Health and Human Services Academy is committed to creating life-long learners through authentic problem solving, critical thinking, community involvement, and the exploration of the diverse opportunities within the areas of health and human service-related careers. Joining the Health and Human Services Academy allows students to engage in a smaller, more personal learning community to improve academic achievement and to ready students for both college and careers by engaging in the world outside of school. 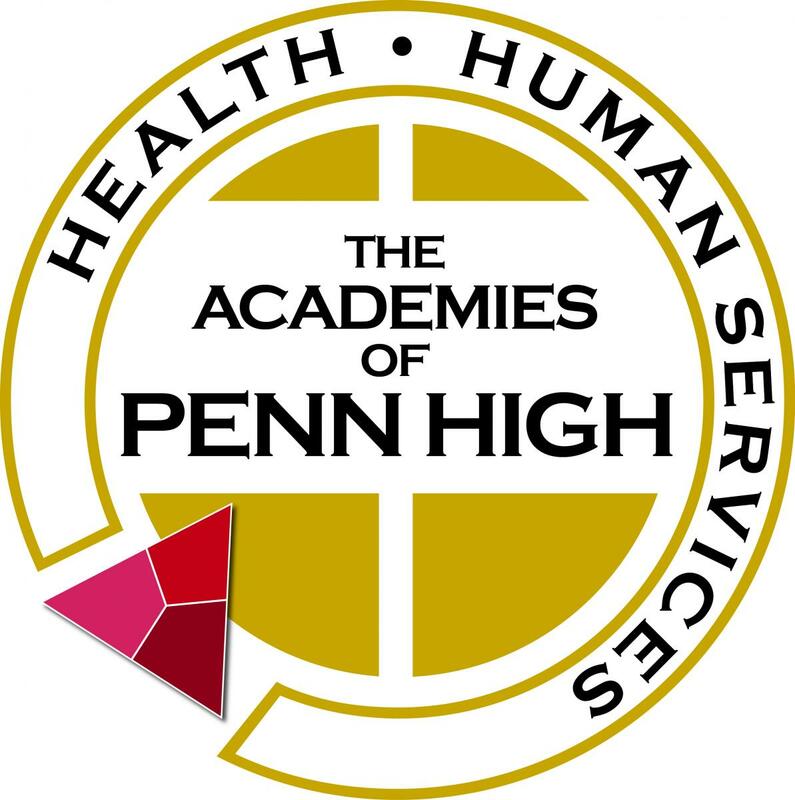 Courses included in the Health & Human Services Academy Pathway are designed to prepare students for numerous career opportunities. The Health & Human Services Academy has built community partnerships to enhance student learning. There are numerous activities and opportunities available within the Health & Human Services Academy.